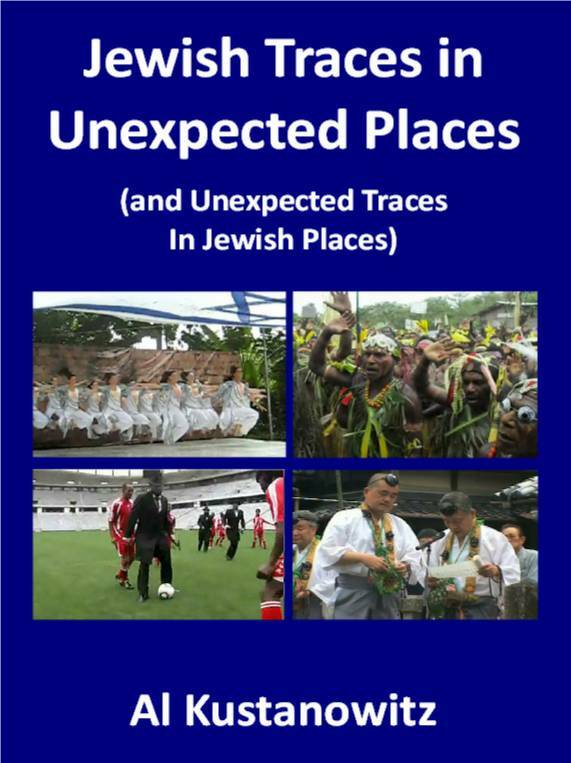 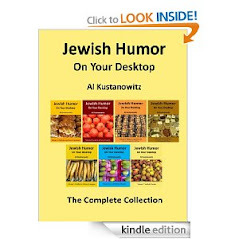 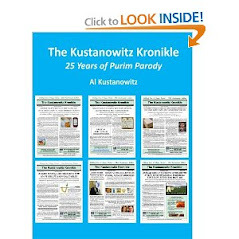 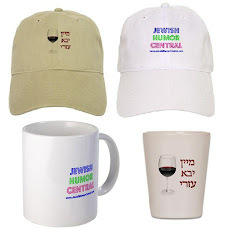 Jewish Humor Central: A Joke to Start the Week - "New Man in the Neighborhood"
A Joke to Start the Week - "New Man in the Neighborhood"
In just a few days we'll be celebrating Rosh Hashanah, but there's still time to fit in a quick joke to get the week off to a good start. 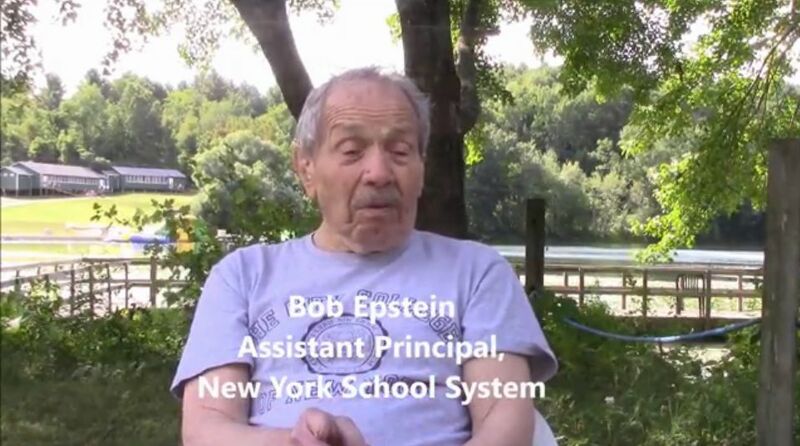 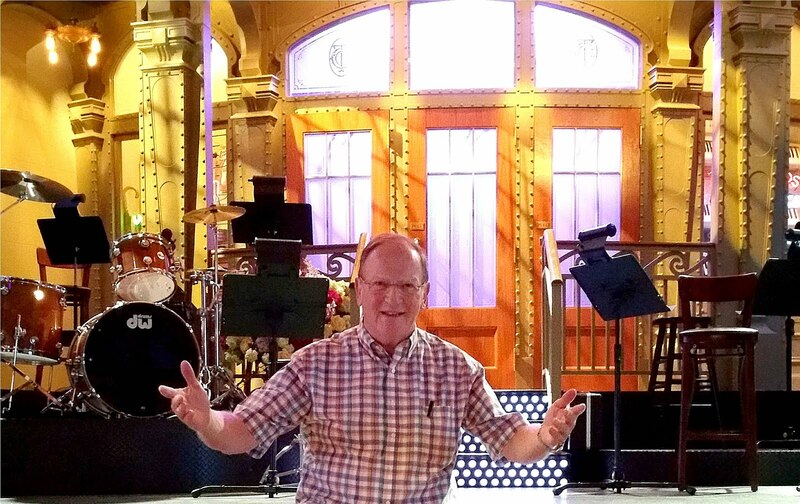 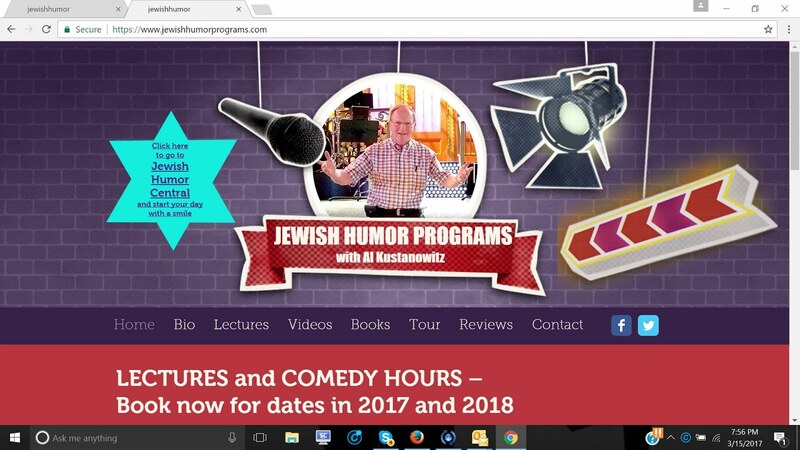 Here's another one from Bob Epstein, the New York City school system assistant principal who gave us a bunch of jokes when we were performing Jewish humor programs at the Eisenberg Berkshire Hills Adult Vacation Center during the summer. 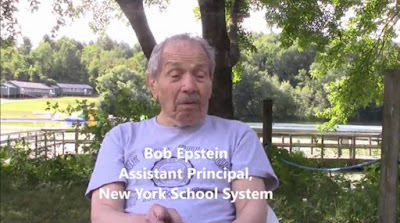 A Joke to Start the Week - "Fishing Trip"